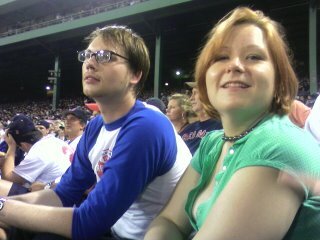 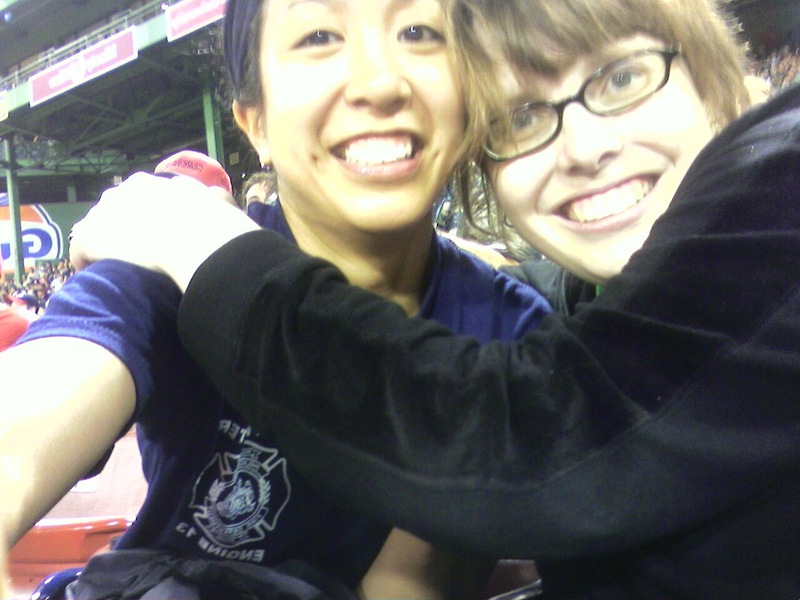 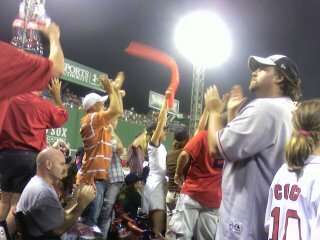 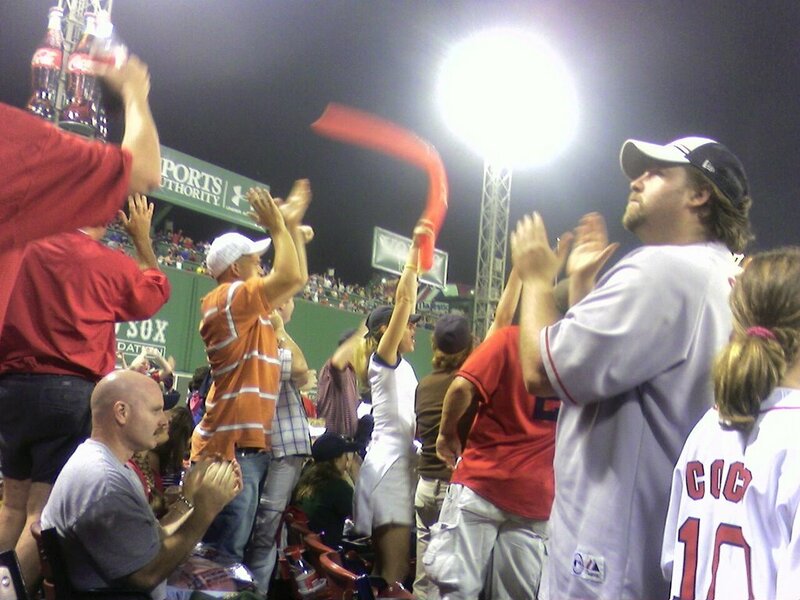 went to a red sux game last night courtesy of my care bear, along with her friends Allison and Chris. 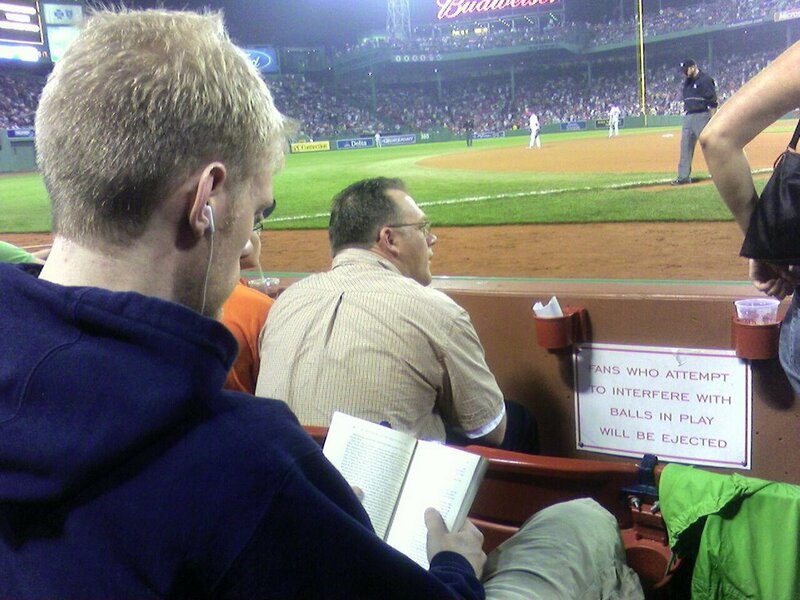 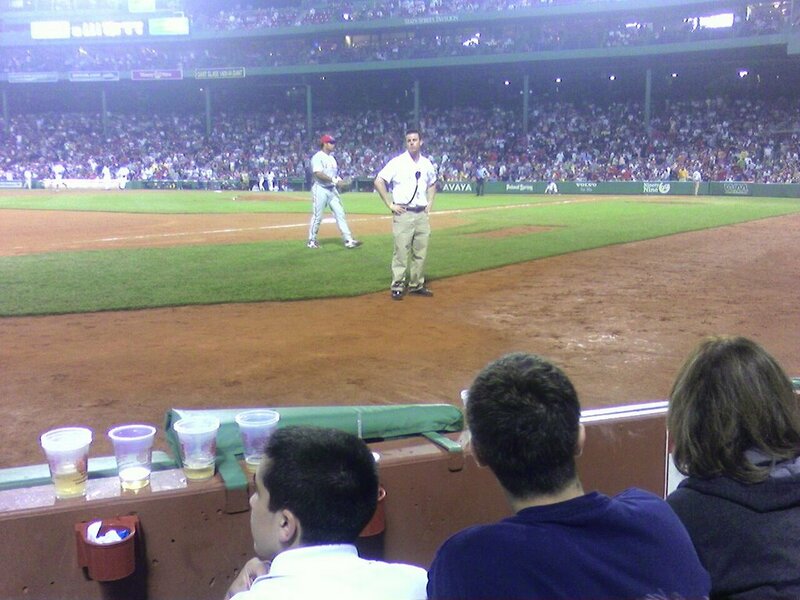 3rd row behind third base. FANTASTIC seats!! thanks care bear! 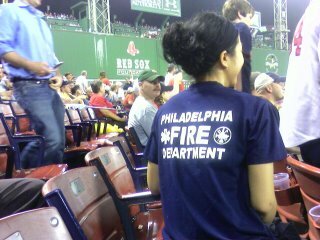 it was against the phillies, and in my support against the red sux, i wore a philadelphia fire department shirt, given by my bro-in-law, cliff. i wasn't heckled at all, but then again, the phillies were down 0-6 when we finally made it to the game, and ended up losing 10-2.